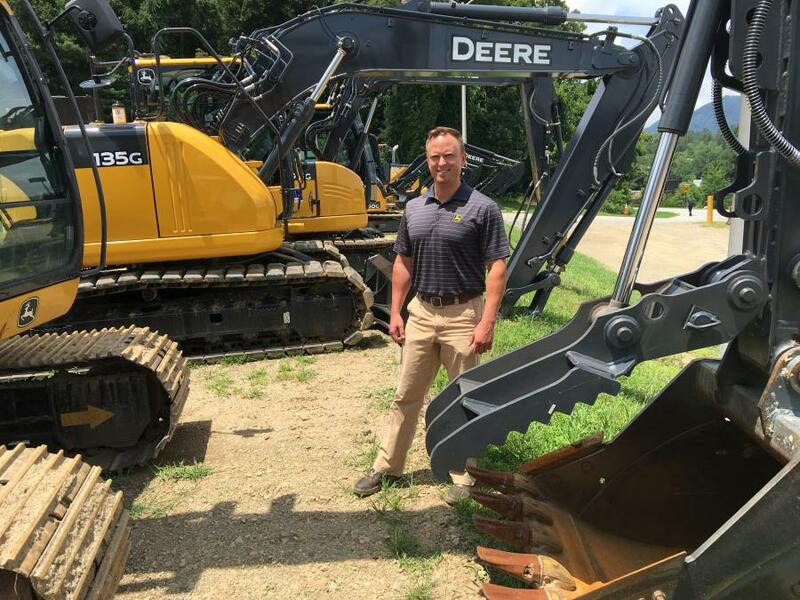 James River Equipment recently announced the appointment of two salesmen, Mark Raymer and Kell Cleeland, as part of an ongoing effort to improve operations and increase its staff at its Asheville, N.C., location. Raymer served in several capacities at the branch before accepting his new role. 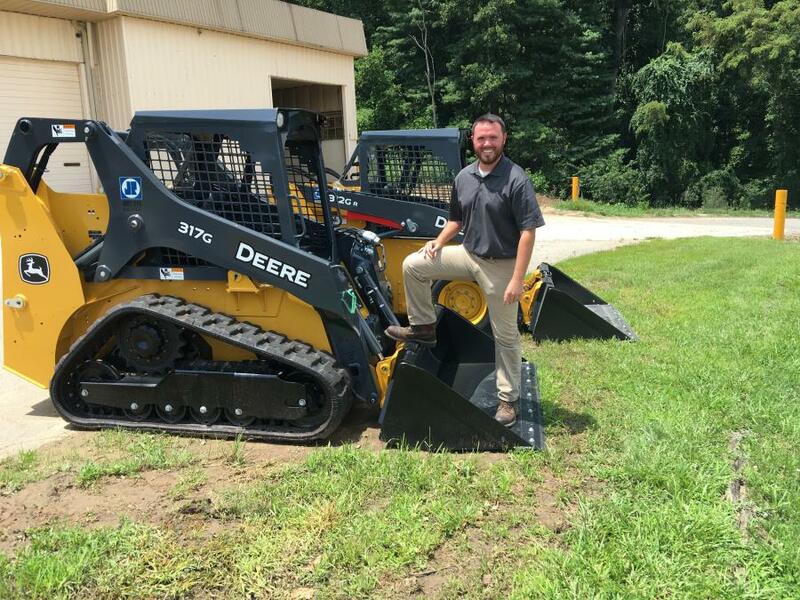 Dan Metcalf, general manager of James River Equipment, Asheville, N.C., said that when he started working in 2014, Raymer had worked his way up from the parts department and was working as sales coordinator, handling inside sales and rentals. Raymer showed interest in a sales position, so when one long-term salesman stepped back, Raymer stepped in to help his territory as well as to try to expand his own territory. Now, he is covering most of Buncombe, Haywood, Graham and Transylvania counties in North Carolina. Cleeland, who had a previous relationship with James River Equipment, filled the second position, which was left vacant after Earl Philbeck retired. Cleeland recently moved to Black Mountain, and James River Equipment was one of his customers through his work as a manufacturer representative of Atlas Copco. During one of their regular meetings, he expressed interest in working closer to home. Cleeland is covering the eastern part of Buncombe down to Cleveland County, as well as Polk and Rutherford counties, the eastern side of Asheville and Burnsville, N.C. The John Deere product line has proved popular with both of the salesmen's customers, including smaller excavators, small track skid steers, mini-excavators and the new G series tractor. Metcalf said that the Asheville, N.C., location has been taking steps to better serve its customers when the time comes to service their new machines. Since 2014, the company has added two service trucks for a total of four in the field, with an additional seven service members in the company's shop. For more information, visit www.jamesriverequipment.com.